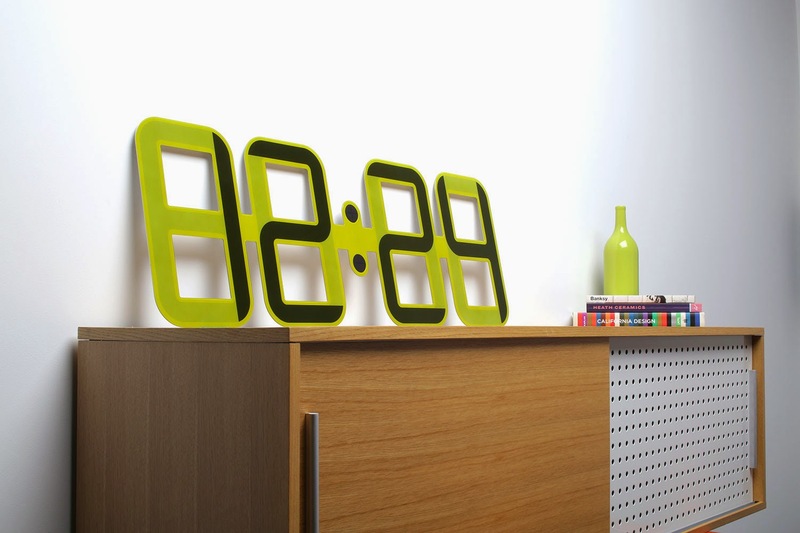 ClockONE is a new type of ultra-thin modern wall clock designed by twelve24. 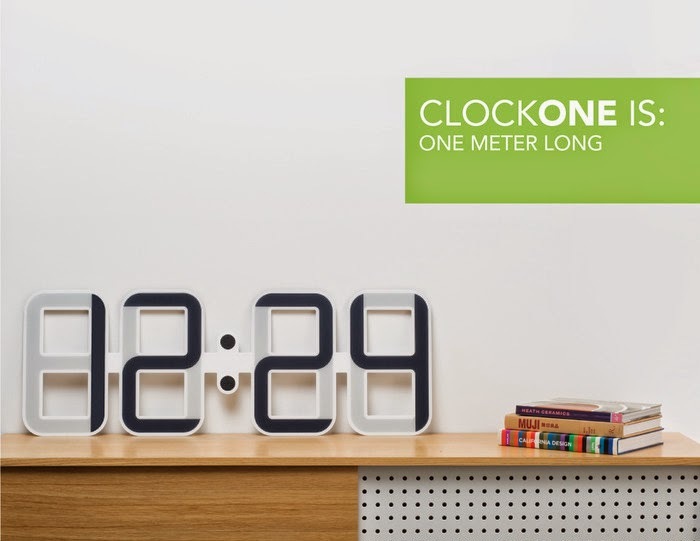 One meter wide, 5mm thin ClockONE can work for one year with a single battery. 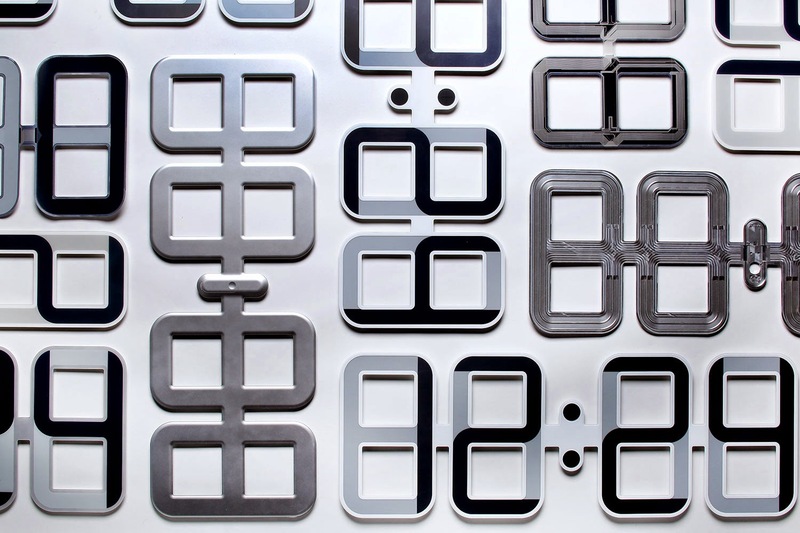 It is also features easy to use one touch controls, switch to switch between 12-24 timing and easy to fix magnetic mount. 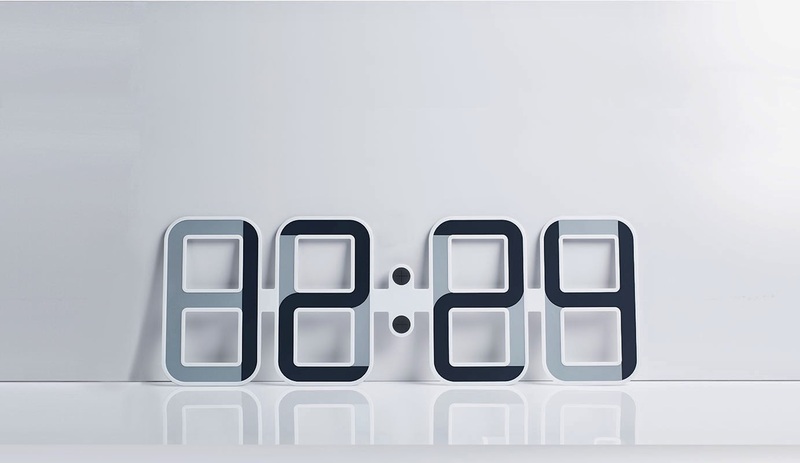 Most importantly, it uses E-ink technology which helps ClockONE to be thinner. 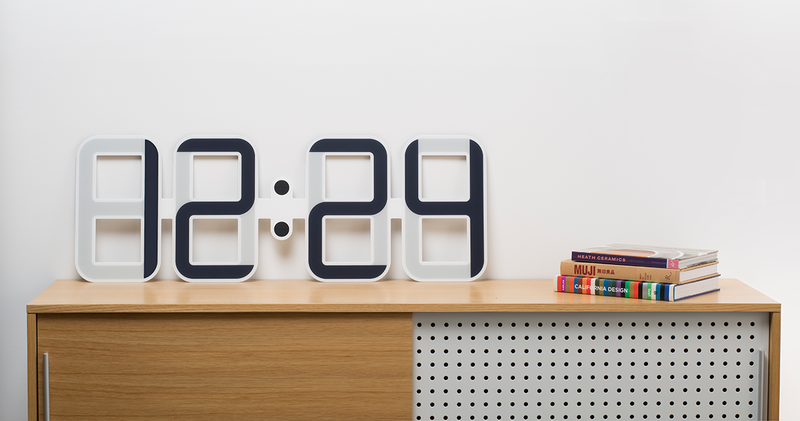 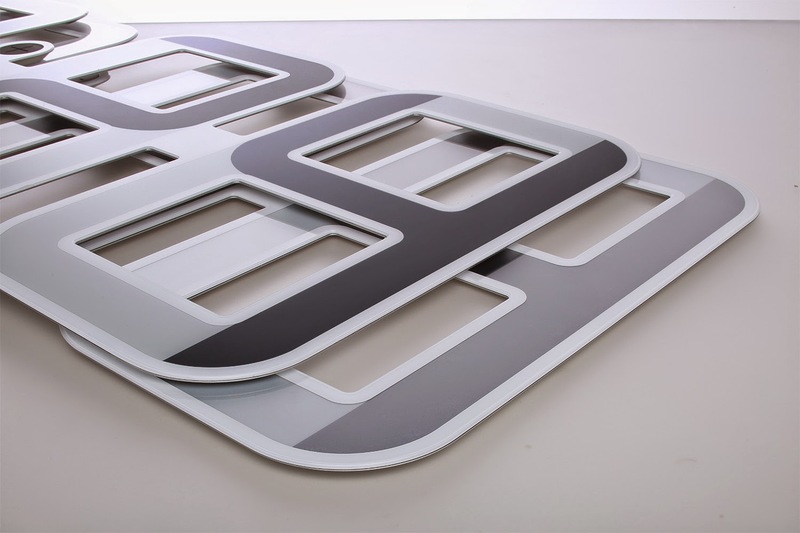 Ideal for modern houses and offices can pre-order at Kickstarter.